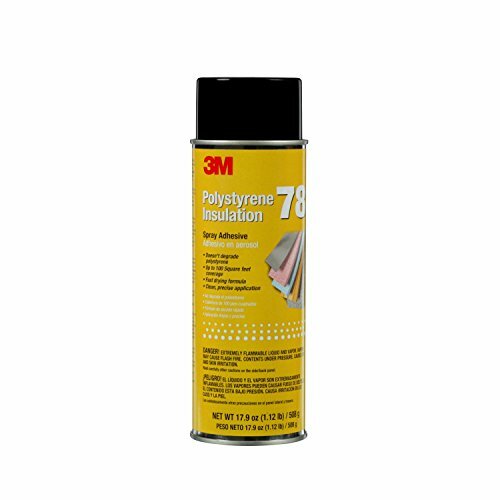 Polystyrene Foam Insulation 78 Spray Adhesive is a high solids aerosol. Adjustable lace spray minimizes overspray and cleanup. View More In Aerosol Adhesives.